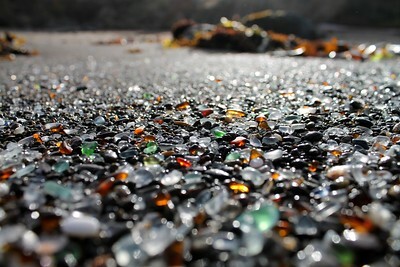 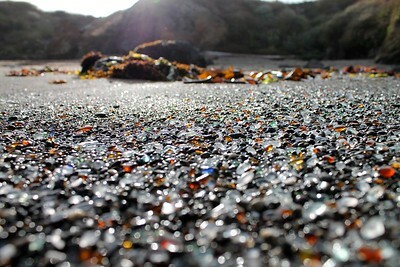 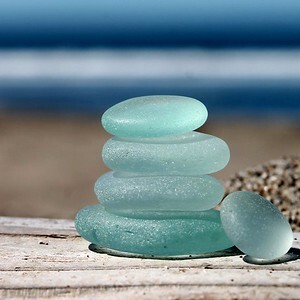 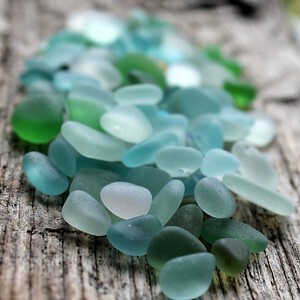 Northern California found sea glass in soft shades of seafoam and greens. 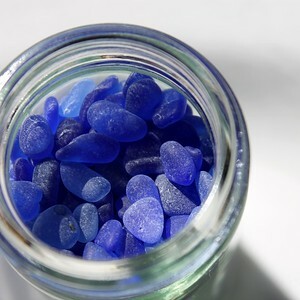 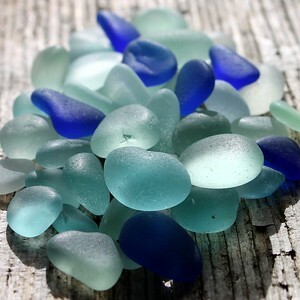 Rich rare cobalt sea glass pieces. 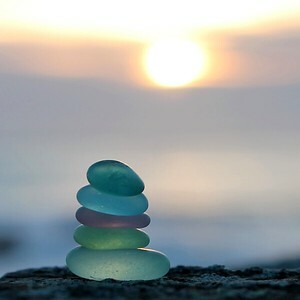 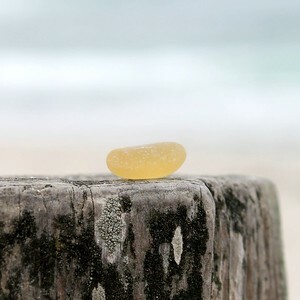 Rare perfect yellow sea glass piece photographed on a log overlooking a foggy Monterey Bay. 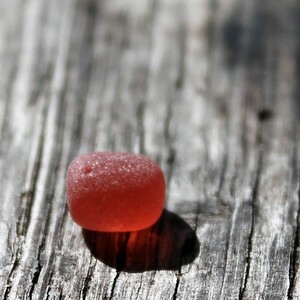 The tiniest piece of tangerine sea glass I have ever found - in the most perfect circular shape. 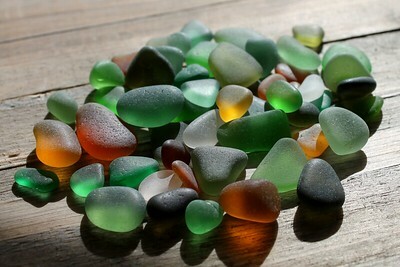 Warm glowing sea glass colors in browns, greens, golds and white. 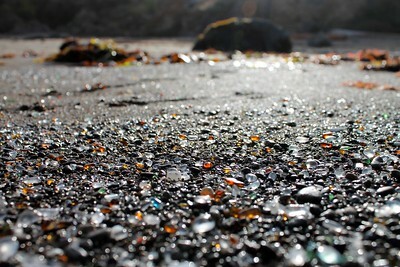 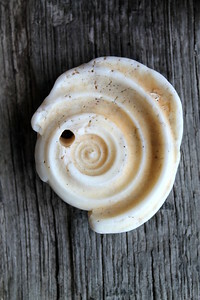 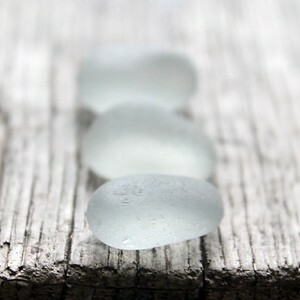 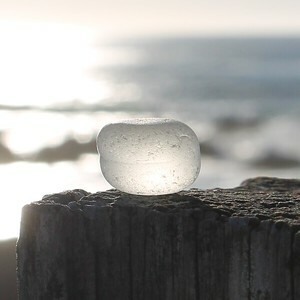 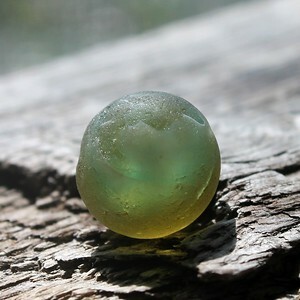 A perfect surf-tumbled sea glass marble found and photographed in Haleiwa Oahu. 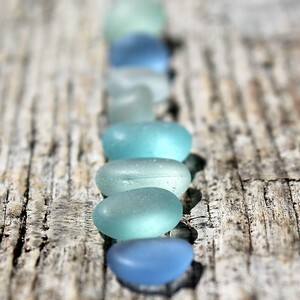 A row of perfect sea foam and cornflower blue sea glass. 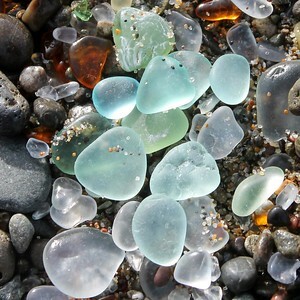 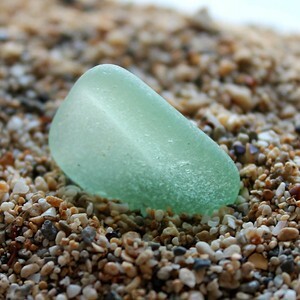 The softest pastel green sea glass photographed in the sand on a warm Northern California beach. 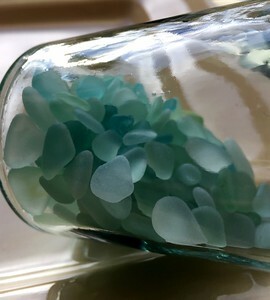 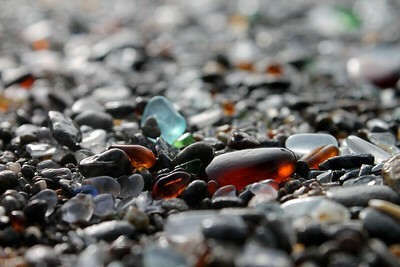 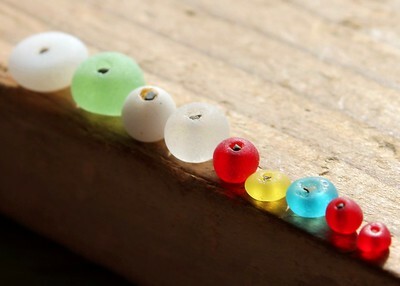 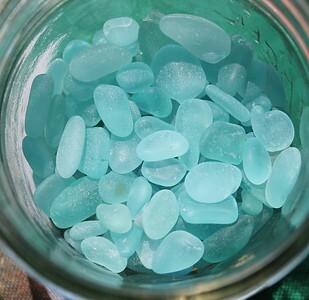 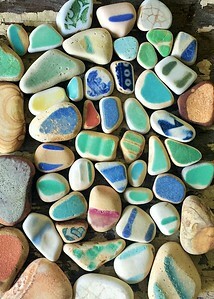 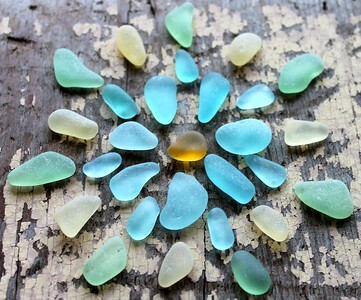 Rare gorgeous aqua sea glass pieces collected in a jar. 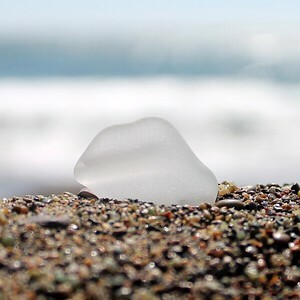 Pure white sea glass photographed in the sand at Rodeo Beach. 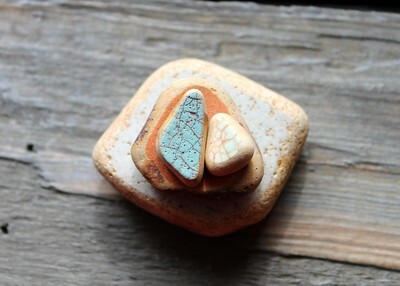 A perfect piece of rare teal sea glass photographed on a piece of found crackled sea pottery. 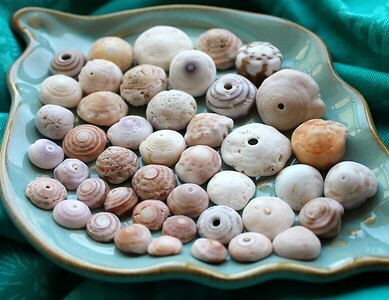 Puka cone shells collected from North Shore Oahu. 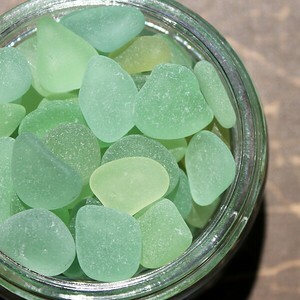 A collection of shades of pastel green sea glass.